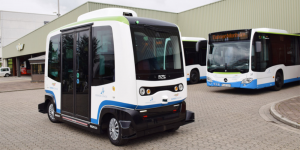 The autonomous buses are Model EZ10 and come from the French manufacturer Easymile. The shuttle buses are almost four metres long and can accommodate up to eleven people, six of those with seats. 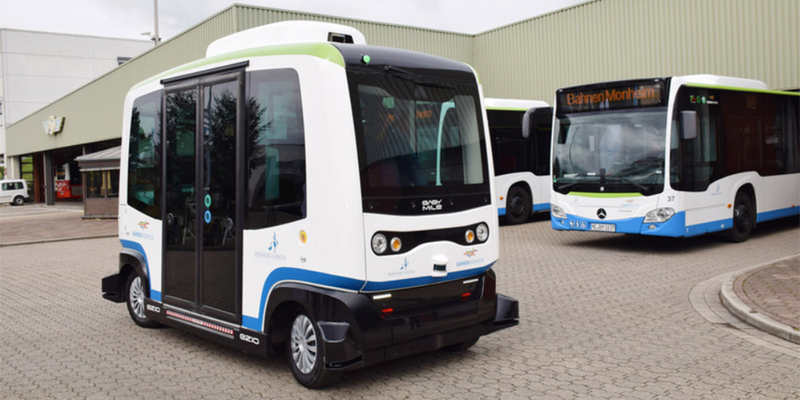 The autonomous vehicle has a maximum speed of 45 kilometres per hour but in regular service will initially have a maximum speed of around 20 kph. The electric buses will leave the depot every 10 minutes, starting at 7 am and transporting passengers till around midnight. The 2 km route leads from the bus station to the historic city centre, with six stops. Passengers will be able to use the autonomous bus with regular public transport tickets. These electric buses cost around 250,000 euros, with the total investment amounting to about 2.1 million euros, of which the German state of North Rhine-Westphalia takes over up to 90 per cent. If the system proves successful, it will be extended to other parts of the city. Right! Got it, thanks, have changed the claim.